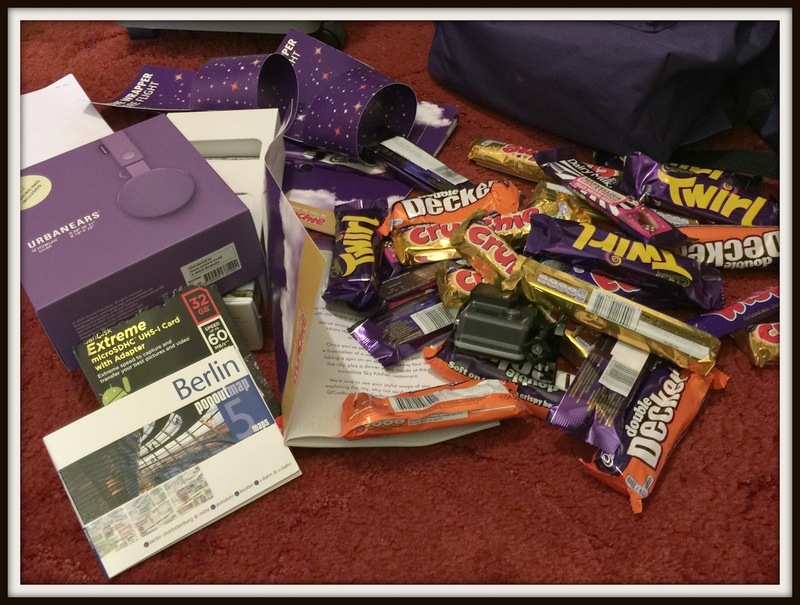 Have the experience of your life with a Cadbury competition! Are you tempted to enter a Cadbury competition but think your chances of winning are nil to none? Think again. 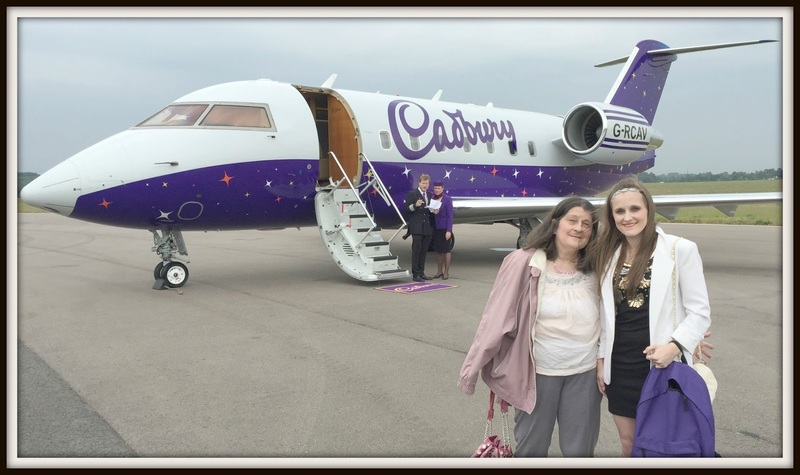 After being picked out of 18,000 entries to be one of the first winners to head off on the Fly Cadbury plane I had to let you know how rewarding entering competitions can be. I received a voice mail on Tuesday 2nd June from the Fly Cadbury team advising me to contact them by Wednesday 3 June at 3pm at the latest. It was all very mysterious but as a avid competition entrant and knowing I had entered the Cadbury competition I realised I had to phone them back sharpish. I rarely check my voicemail messages and I almost missed out on the competition of a lifetime! 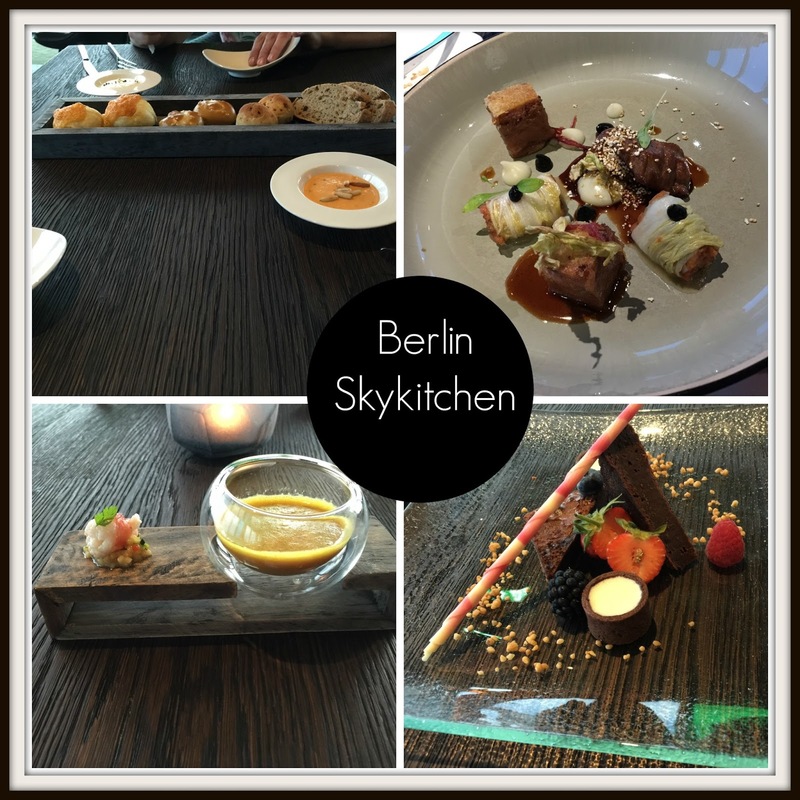 I rang the next day to find I had won 2 tickets on the private Cadbury jet to Berlin with 2 nights stay in the NHow music hotel, £500 spending money, Segway tour and £100 to spend in the famous Sky Kitchen. I was simply amazed and delighted. On Friday 12th June we headed to Oxford in a luxurious car driven by a Chauffeur. There was no traffic which was a bonus (especially as we passed Heathrow) and we soon headed into the private airport. We were ushered into a private lounge which was adorned with Cadbury memorabilia, including a large stash of chocolate we could take as much as we wanted of. At 12.30pm we set off to Berlin on the private jet. It was simply glorious with luxury armchairs to sit back and relax in. 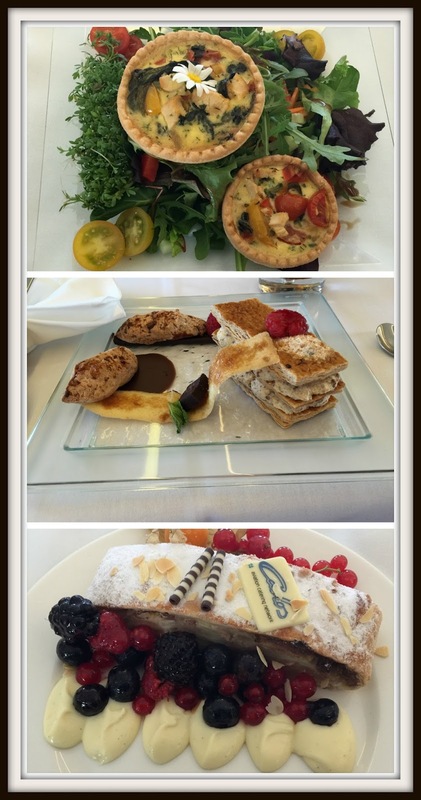 Pampering wasn’t complete until we had lunch with canapes and little triangle sandwiches for lunch and a yummy wafer sandwich for dessert. Once there the weather in Berlin was fabulous (apart from Sunday when it was cloudy). 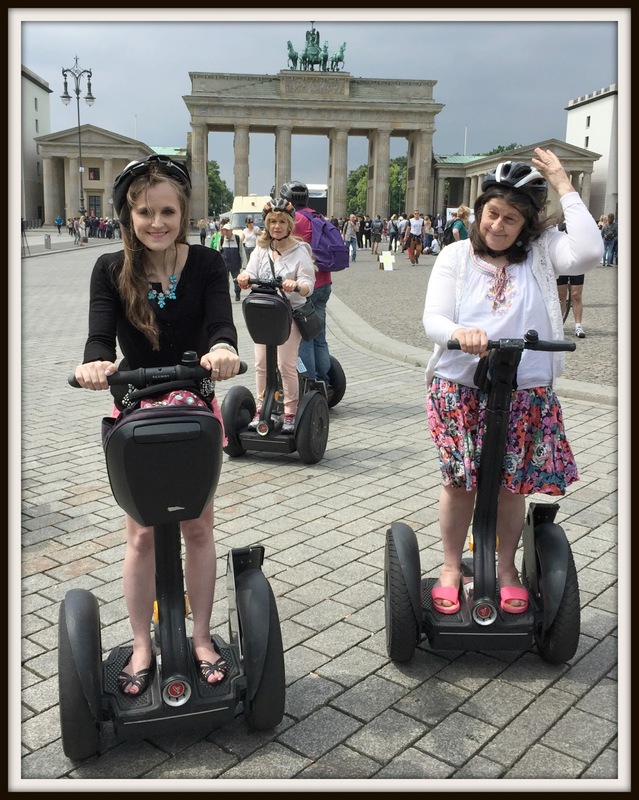 We were keen to explore and took a trip to Berlin Dungeon, Naturkundemuseum (a science/history museum), Berlin Zoo (no pandas anymore unfortunately) and finally a Segway tour around Berlin. 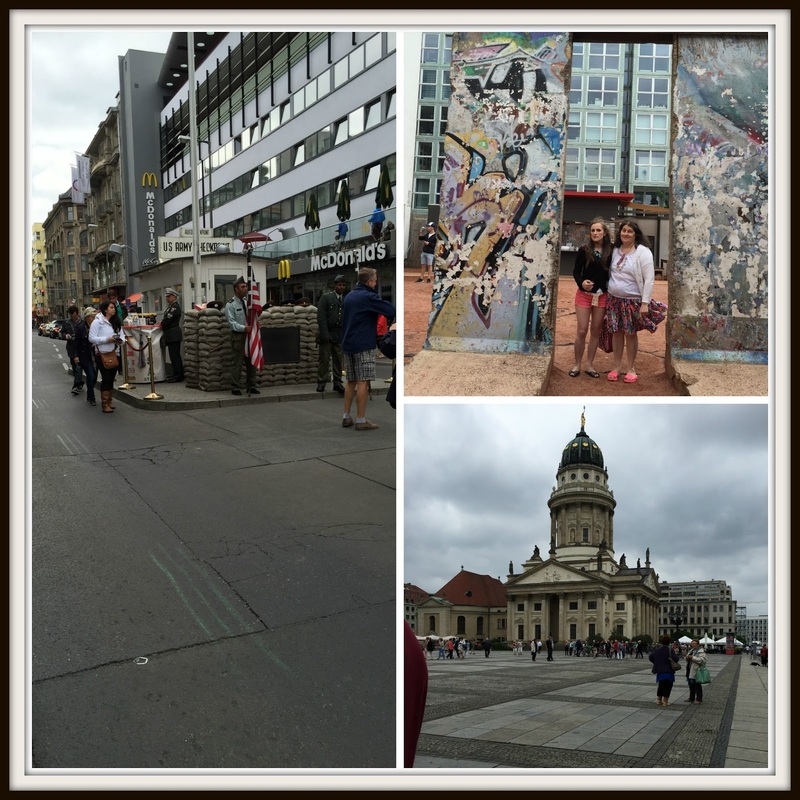 The Segway tour was interesting and for someone who knew very little about Berlin’s history, including the Berlin Wall I learnt a lot. It is simply disgusting to realise that Berlins government built a wall to keep people of their country prisoner. I also got a few extra treats including a GoPro camera and headphones. I had a amazing time and it’s all thanks to entering a simple prize draw!